The ginkgo biloba tree, also known as maidenhair tree, is very recognizable for its fan-shaped leaves. It has properties that I often use during my work with herbal and nutritional counselling in Mississauga. As naturopathic doctors, we rely on the world around us to supply us with the medicines to heal our bodies, and ginkgo is an excellent example of that – for more information, read below. Gingko biloba is a plant that has been renowned for its medicinal properties for thousands of years. The tree has unusually-shaped leaves, and produces a fruit in the fall that can be eaten for its nutritional value as well as used for its healing properties. However, if you have a ginkgo biloba tree on your property, you may notice how awful the fruit smells as it’s rotting. That’s because it emits butyric acid as it rots, the same chemical that gives rancid butter its horrible smell. Some people describe the smell as similar to vomit. Different parts of the tree are used in different treatment applications, some of which I prescribe to patients in my practice. And fortunately, the rest of it doesn’t smell anywhere near as bad. 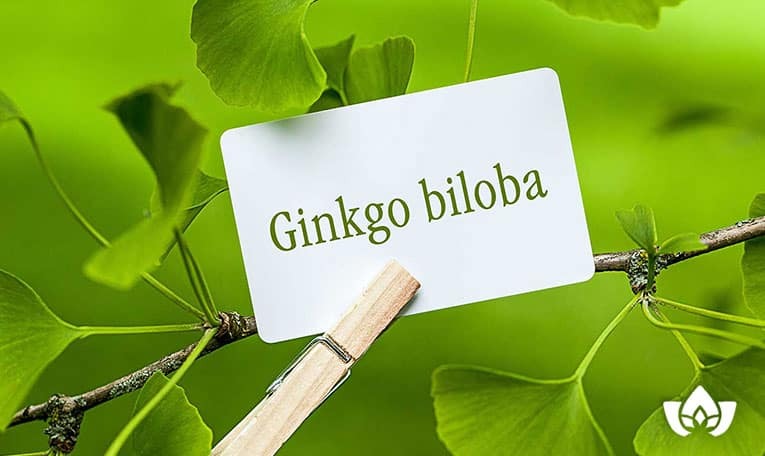 Where To Find Ginkgo Biloba? You can find ginkgo trees all over the GTA, though it’s actually native to China; it has been planted in cities all around the world because of its heartiness and tolerance to the pollution found in cities, and because it helps produce clean air for residents. If you’re walking around Toronto Island, Trinity Bellwoods, or High Park, keep a keen eye out, and you might spot one of these trees. Excitingly, test results show that gingko extract reduces inflammation markers for humans who are in a variety of disease states such as arthritis, IBD, stroke, heart disease and cancer. While further testing is required to substantiate these results, it’s excellent news for people who have any kind of chronic disease that triggers an inflammatory response. Inflammation is usually the body’s natural response to injury or invasion, in which the immune system is activated to handle the situation. The problem is, over time, excessive inflammation can cause permanent damage to your DNA or bodily tissues. While ginkgo biloba is known for its work in stimulating memory, scientists hoping to use it for cognitive impairment and Alzheimer’s were curious as to how effective it was and whether there was any danger to its medicinal use for this purpose. 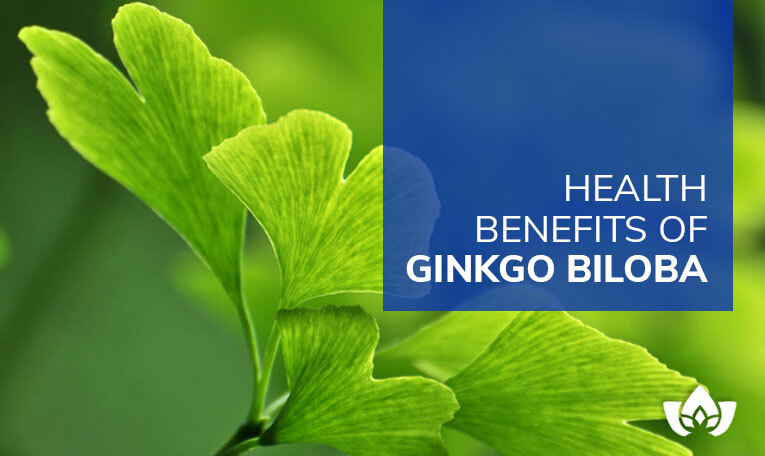 They reviewed 21 trials that included 2,608 patients, and concluded that ginkgo biloba,when used in combination with conventional medicines, results were better than with medicines alone. While these results are promising, there were inconsistent findings compared with placebo, there was too small of a sample size to determine quality results, and there were associated mild adverse events with its use. Since it is fairly well tolerated by most, though, supplementing with ginkgo biloba may not be a bad idea. It does, however, have blood thinning properties, which is important to note for elderly folks, as it may interfere with medications or other treatments. Antioxidants are the agents that fight and neutralize free radicals in your body; these can be damaging, and contribute to accelerated aging and disease progression. They are produced by the body during metabolic functions such as detoxification or converting food to energy. Ginkgo contains higher-than-average levels of terpenoids and flavonoids, two compounds that are renowned for being strong antioxidants, which may be the reason the tree is so revered in ancient medicine. With obesity frequency and severity on the rise, science is turning to naturopathic medicine – once again – for intervention as one of the primary underlying causes for diabetes type 2. In their conclusion, the researchers recommended that ginkgo extract be seriously investigated as a therapy for treating obesity-related metabolic diseases, especially where the subject is at risk for deviating from a nutritional education program set for them. Traditional Chinese medicine used ginkgo seeds to improve the energy channels for organs such as the kidneys, liver, brain and lungs, and we suspect it’s because of its ability to increase blood flow to these parts of the body and more. Studies have shown that people suffering from heart disease who began to take ginkgo biloba supplements showed an immediate increase in blood flow; another study corroborated this by revealing similar effects in older adults treated with an extract form. While the science of treating mental disorders has progressed, it has brought along with it pharmaceutical side effects that may exacerbate the underlying condition. Some recent studies have looked backwards in time to ancient uses of plants and their extracts in order to unlock a medicine that is better suited and more efficient for helping those who suffer from illnesses such as depression and anxiety. Scientists are looking at not just ginkgo’s efficacy, but how it works, what side effects are present, and whether there are any interactions with other drugs. Early results show that ginkgo biloba is effective in improving patients’ cognitive abilities, and also reducing anxiety under certain conditions. If you’re curious and have questions about ginkgo biloba, or you’re concerned about one of the conditions listed in this article, then you should consider seeking the knowledge and advice of a naturopathic doctor, who is an expert in holistic medicine. Call now to book your appointment at the Mindful Healing Clinic, and let us set you up with treatments that will promote your best health and vitality.